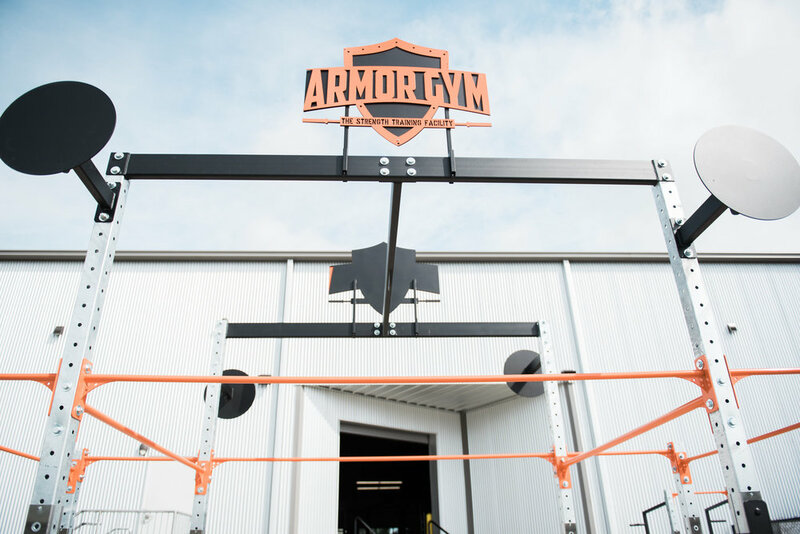 Armor Gym began their journey with a dream and vision of a motivating & results-driven gym back in 2012. 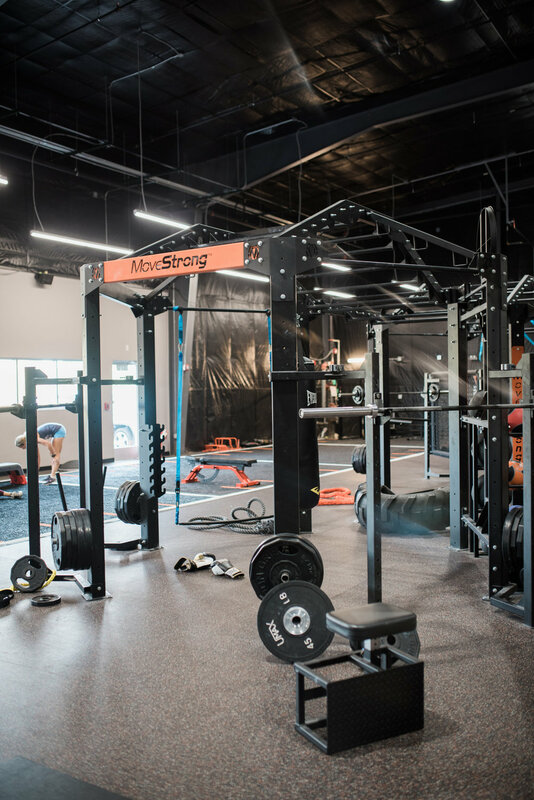 With a combined 20+ years of experience between operating gyms, running a construction company, and recently becoming entrepreneurs, there were several years of planning & preparing behind the launch of this business. They were finally able to get everything lined up to break ground in late 2015 and open the doors August of 2016! 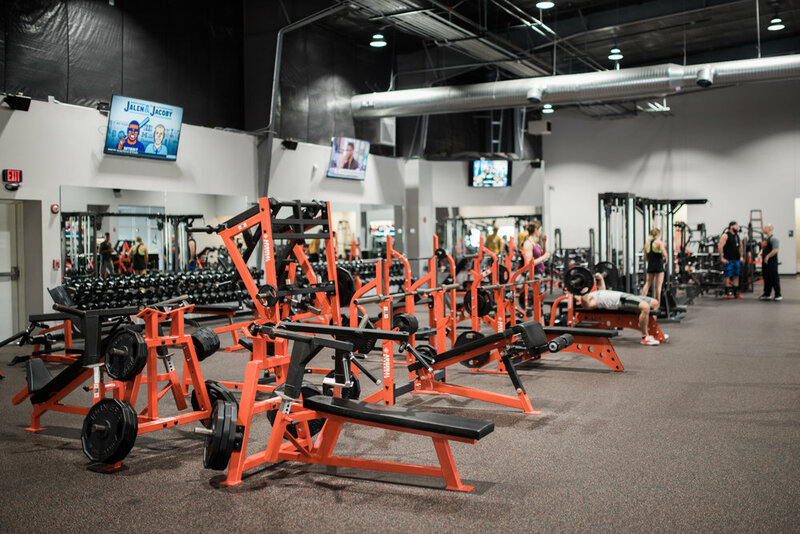 The goal was to build a gym that has the best of everything in one place with an undeniably motivating atmosphere. They feel like that mission has been accomplished and the energy grows every single day. Everyone there is considered a part of a family and every member that joins is becoming a part of the A-Team. 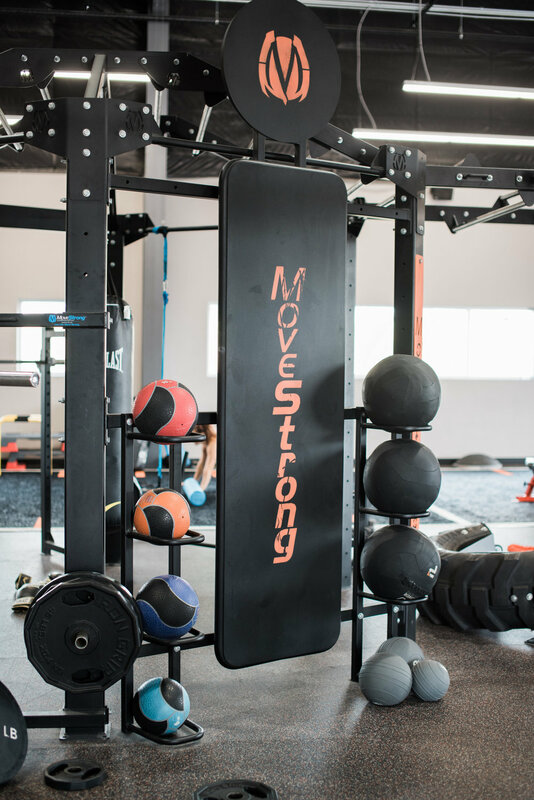 The staff at Armor Gym know that each day each one of us is facing a battle that others know nothing about. Spiritual, mental, emotional, physical. 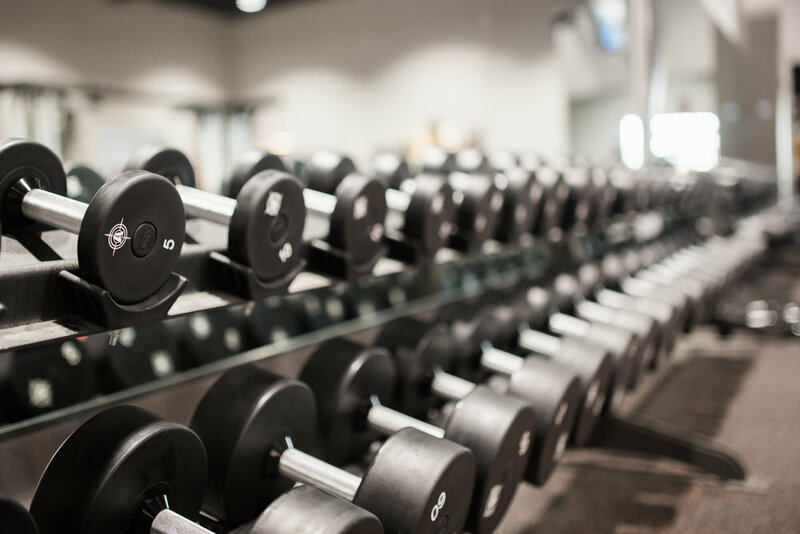 They know better than anybody that the gym often ends up being the place someone comes to conquer all of those things. They wanted to build an arena, a training facility, for people to actually suit up and arm themselves for whatever their particular battle may be. You are a warrior. You are a champion. * Team Training - Specialized group training uniquely designed by the pros to achieve goals in a team environment. 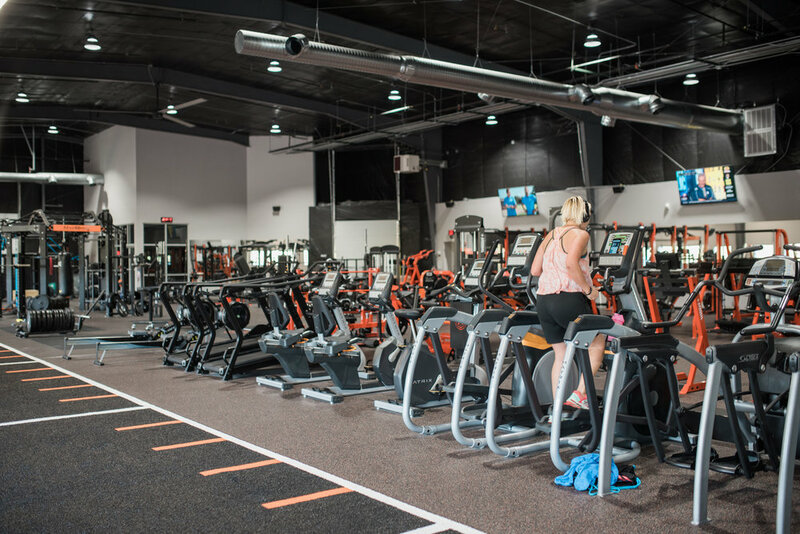 * Specialty Courses- Such as their 12 weeks to Spartan Training preparing their club to compete as a team in a Spartan Race Fall 2017, and their women's self-defense class where women all over Knoxville are invited to properly arm themselves. 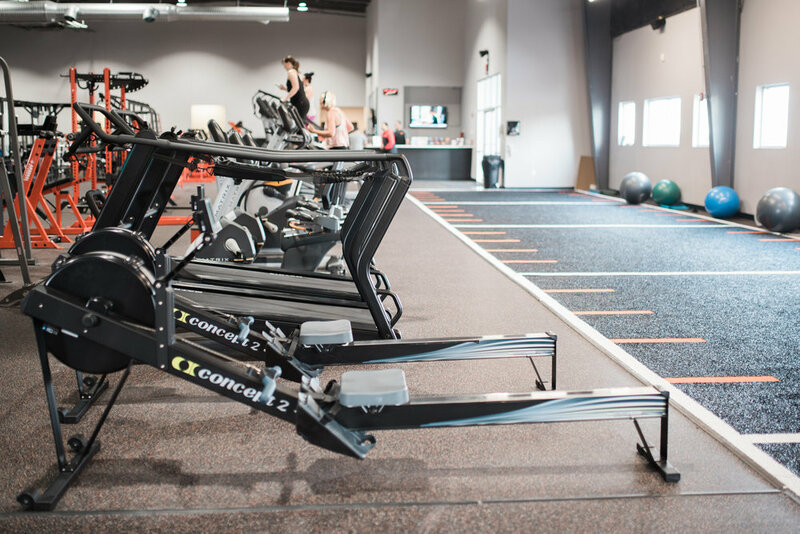 * Athletic Index Testing- Athletes are assessed and prescribed corrective exercise training to improve performance and prevent the risk of injury. * Child Care - For your convenience, complimentary childcare is provided during peak hours onsite. * Locally Freshly Prepared Meals by Naked Foods - Tasty & Nutritious meals specially prepared to fit your goals before or after your workout. 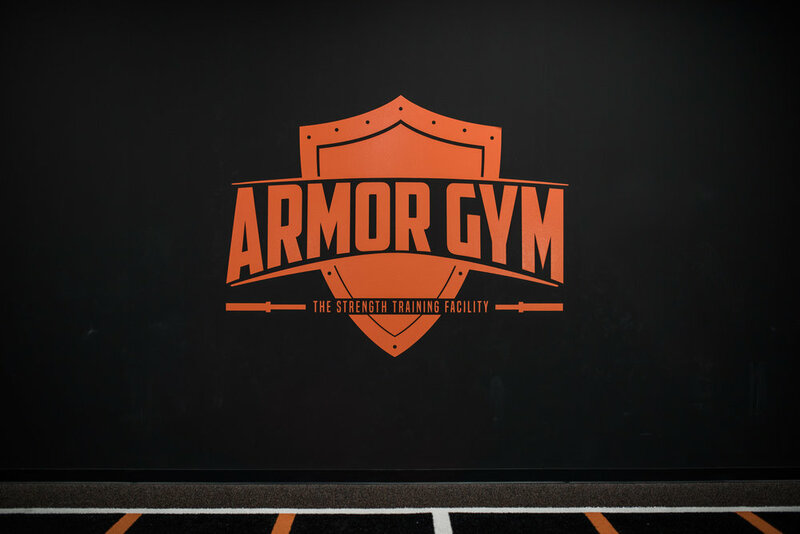 Armor Gym is Knoxville’s newest & most elite training facility located right off Lovell Road at I-40. 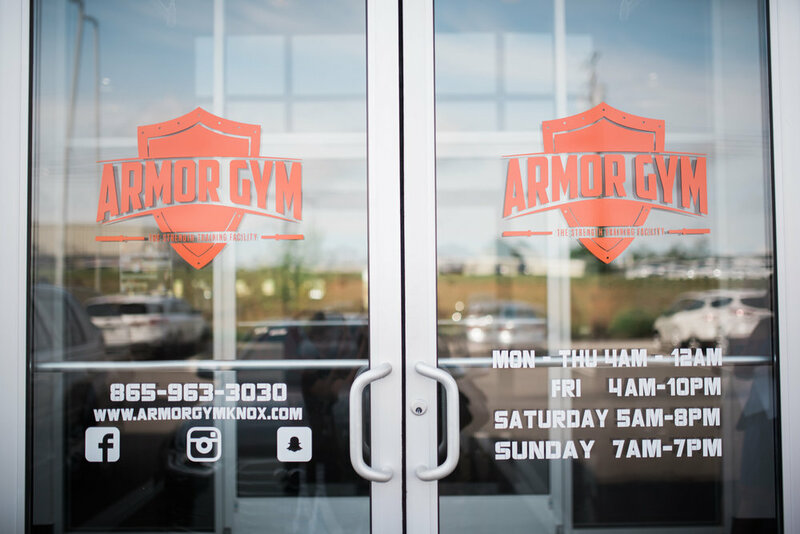 Justin Morgan, CPA, Owner of Armor Gym (right) - Born & raised in East Tennessee, a Graduate of University of Tennessee Masters of Accounting Program and now Owner, President of Development & Design Concepts, Armor Gym, Optimyze, and Planet Beach. Justin has been an avid weight lifter his entire adult life, has competed in body building contests and loves starting everyday before the sun rises lifting weights at Armor Gym and training in the MMA ring. In addition to juggling all of his businesses, Justin is the proud father of two beautiful little girls whom keep him busy at dance & tumbling events! Chris Adams, Owner of Armor Gym (left) - Graduate of University of Tennessee (raised right here in West Knoxville, graduate of Farragut High School), Chris has over 20 years of experience in health clubs & gyms and was the Vice President of locally owned, The Rush Fitness Complex before they sold to another company. He understands how his clients feel when they struggle with weight loss because it is a battle he has also faced. He is also partner with Justin for Optimyze. He is a proud husband and father of two boys whom he coaches all of their sport teams & is actively involved as a group leader at Faith Promise Church.